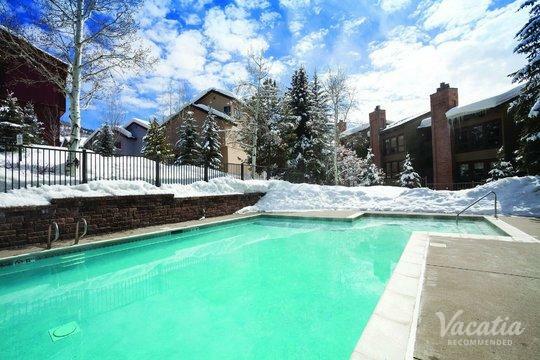 If the mountains are calling your name, there's only one place to go - the Colorado Rockies. 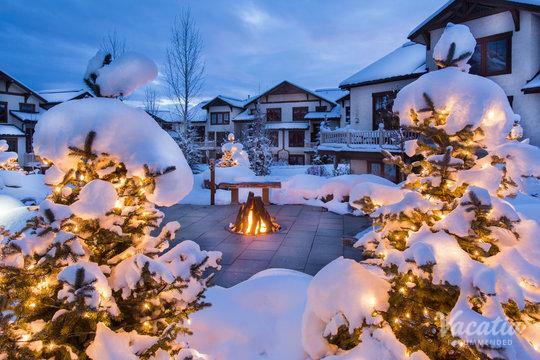 This breathtaking mountain range is known for its limitless natural beauty and its charming alpine towns, such as Steamboat Springs. 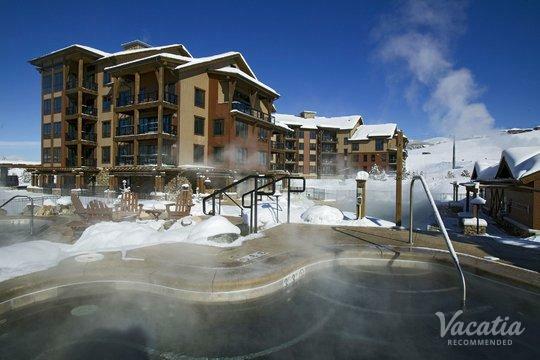 As one of Colorado's most popular mountain destinations, Steamboat is a spot that any outdoors fan is sure to love. 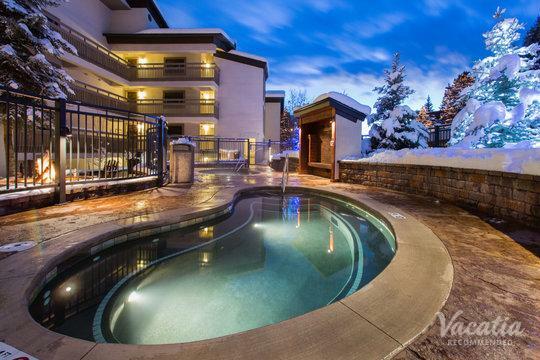 If you're planning a mountain getaway for your family or a group of friends, don't let yourself get overwhelmed trying to find the right hotel or resort for your whole group - instead, let Vacatia take the reins and find the perfect vacation rental for your stay. 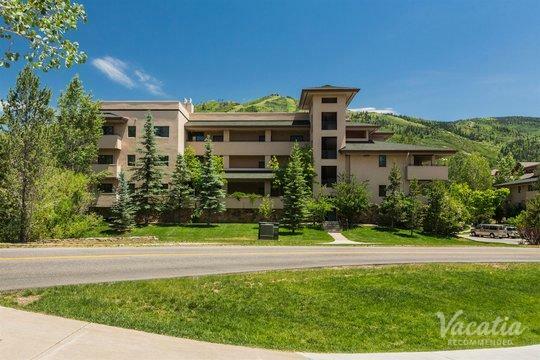 Vacatia provides travelers with comfortable, spacious vacation rentals in some of the world's most popular destinations, such as Steamboat Springs. Vacatia can help you quickly narrow down your search results so that you easily locate a vacation rental that checks all of your boxes, and Vacatia's attentive Guest Care team is always available to help and answer any questions you may have. When you book your accommodations through Vacatia, you can rest assured that you're in great hands. 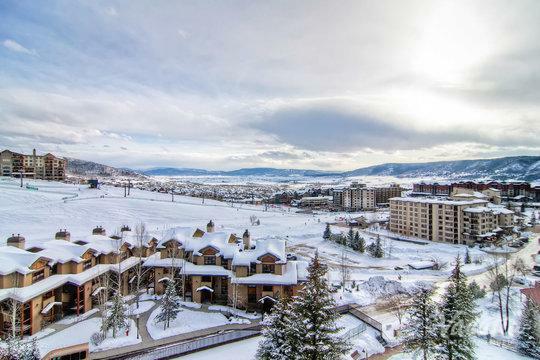 Steamboat Springs is a charming town nestled in the Colorado Rockies, and there's certainly no shortage of breathtaking views or exciting activities in this town. 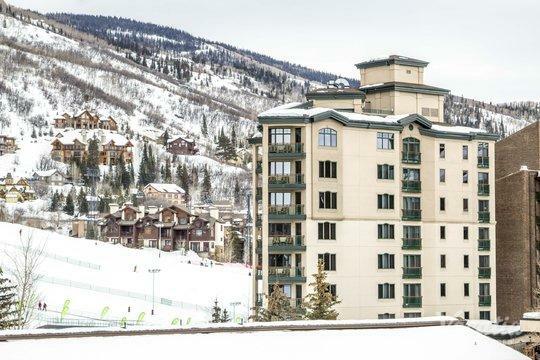 Year-round, visitors enjoy the abundant beauty and activity of Steamboat, and you too could start planning your Steamboat Springs itinerary once you book your perfect vacation rental. 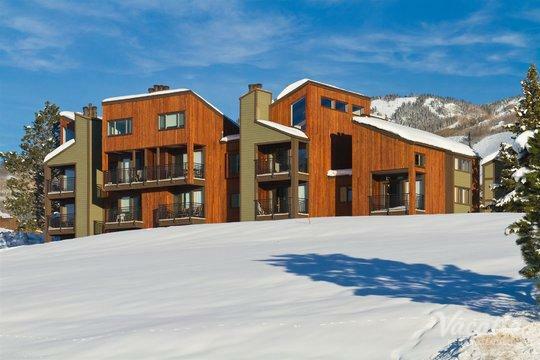 If you want to stay at one of the top three-bedroom condo rentals in Steamboat Springs, look no further than Vacatia. Not only does Vacatia provide travelers with high-quality vacation rentals in great locations, but Vacatia's unique properties also feature added living areas and home comforts, such as a fully equipped kitchen. 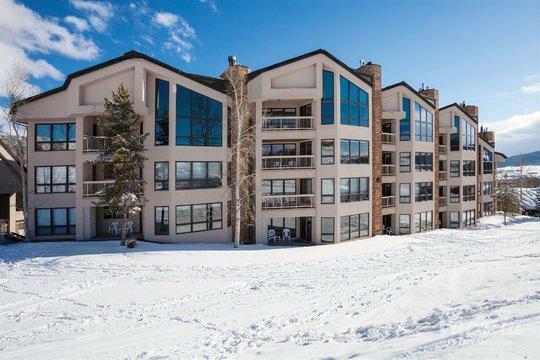 When you work with Vacatia, you can stay in one of the best 3 bedroom suites Steamboat Springs has to offer, which means that you're sure to enjoy every moment of your trip to the Rockies. 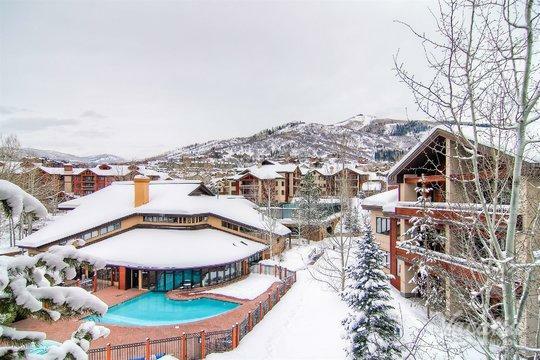 Vacatia strives to provide travelers with the luxury of a resort as well as the comfort of a home, and you could experience the best of both worlds when you work with Vacatia to plan your Steamboat Springs getaway. 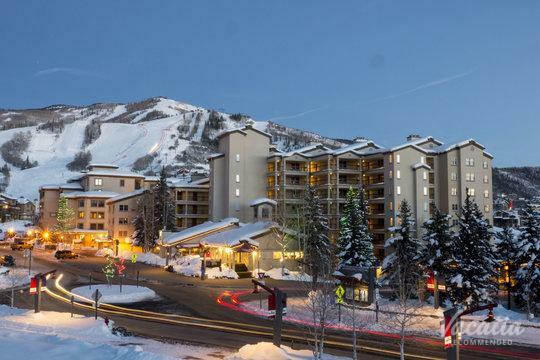 Steamboat Springs is known worldwide for its premier skiing, as the Steamboat Ski Resort has hosted major events like the 1990 Alpine Skiing World Cup. 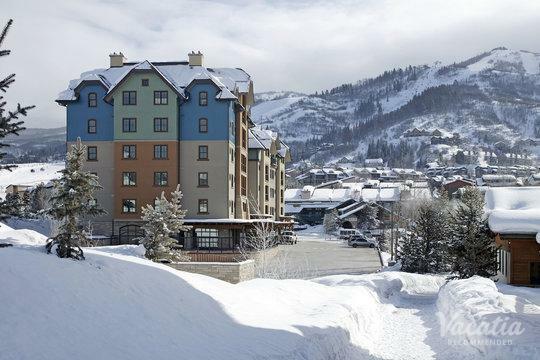 During the winter, Steamboat Springs becomes a haven for snow sports enthusiasts, as this ski resort offers everything from skiing to snow tubing to snowshoeing. 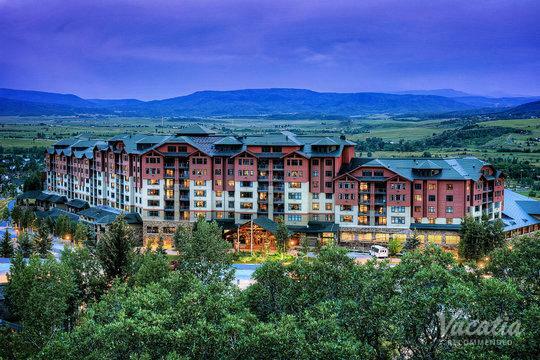 Once the snow melts, Steamboat transforms into an outdoor enthusiasts playground, where visitors can enjoy tubing and kayaking down the river, hiking beautiful trails, and experiencing the rush of white water rafting. 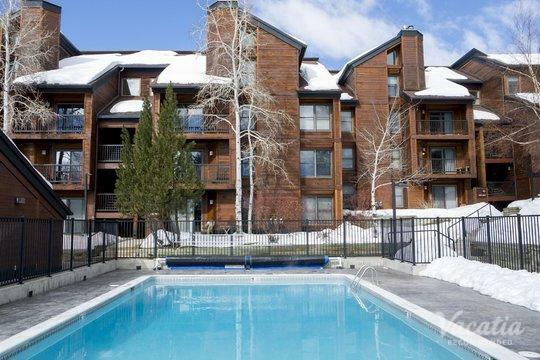 No matter when you decide to visit Steamboat Springs, you should work with Vacatia to book the best 2-bedroom condo Steamboat Springs has available. 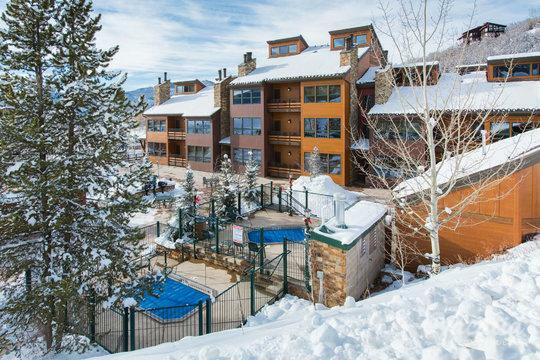 Once you have your great home base in the Colorado Rockies, you can start planning a mountain vacation you'll never forget.